We all have different issues or say almost similar hair damage issues or hair growth issues. We sometimes become our own dermatologist or see someone with strong hair and take their advice, well let’s not forget our hair is different and issues causing damage is also different. Here are some common dos and don’ts for healthy hair to avoid damage and solution to better hair growth. Yes, cutting your hair at intervals helps, but only cutting out split ends. You need to get rid of them before you can start repairing your damaged hair, there is no product then can join you split ends. So firstly cut them off and then use products rich in fatty acids to help maintain them. Use shampoo, no hair can clean itself without using shampoo, use little shampoo your hair doesn’t require a handful when washing it. Go at least twice a week to shampoo your hair thoroughly. Conditioners are good, but you need to find the once that suits and your hair and solves your problem of hair and they should not have sodium lauryl sulfate which causes damage. 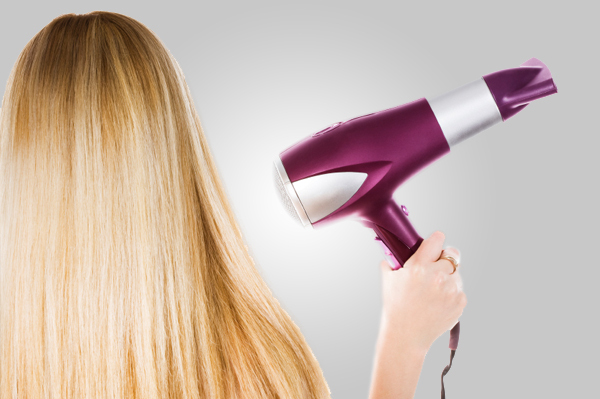 Blow dry your hair with a cold air dryer instead of a hot air blower. 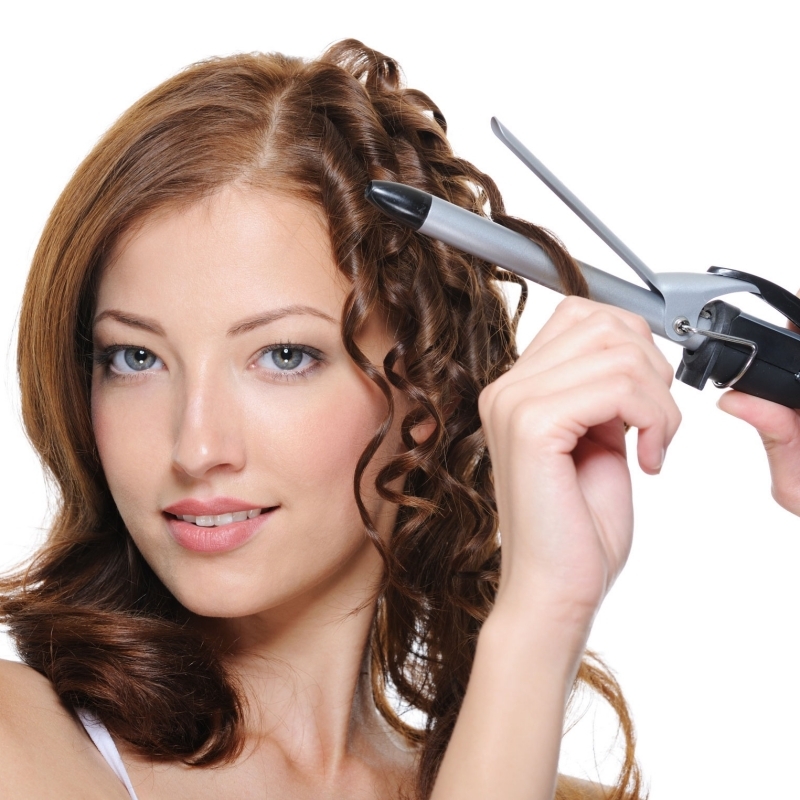 Oxygen causes the split ends as it removes the moisture and that’s the reason you need to dry your hair. Use hair nourishment products no matter you have oily hair problems. It’s a way to make your hair healthier with hair food just the way we eat food to have energy your scalp needs it too. Oil your hair with natural oils like almonds, coconut oil, olive oil or make best hair packs to apply at least once a week. Apply hair oil before 3-4 hrs of wash to let all that oil repair your scalp. Rinse your hair at alternate days, don’t leave your hair dirty with pollution until you shampoo them twice a week, Instead keep rinsing them with lukewarm water or apple cider vinegar added to the bucket of water for rinsing. (3 drops shall do). Don’t wash hair with too cold water or hot water. Cold water will make your head dry and dry cells attached to the hair, while Hot water will remove the necessary oils from scalp causes more dryness. Never tie your hair up in a pony tail or bun when they are wet. they will cause them to damage more than they actually were. Need to dry them up properly. Cutting you hair to actually grow faster is just a myth, stop doing that and need to eat proper vitamins and minerals to enhance the procedure. Tight hair tie ups will cause hair fall and that ends of the hair which are pulled up with eventually start vanishing becoming scantier. Don’t leave your hair oil for too long, or go out with oily hair for more than 5hrs after oiling. this will add more pollution and capture it in. Never oil up hair before shampoo wash, applying oil to dirty hair will not do any good but will clog up the impurities even deeper in the roots and scalp. These are some of the hair care solution for all types of hair to keep in mind to protect them. You can also see the solution for Dyed hair, or say Best Dye Advisors by Madison Reed.